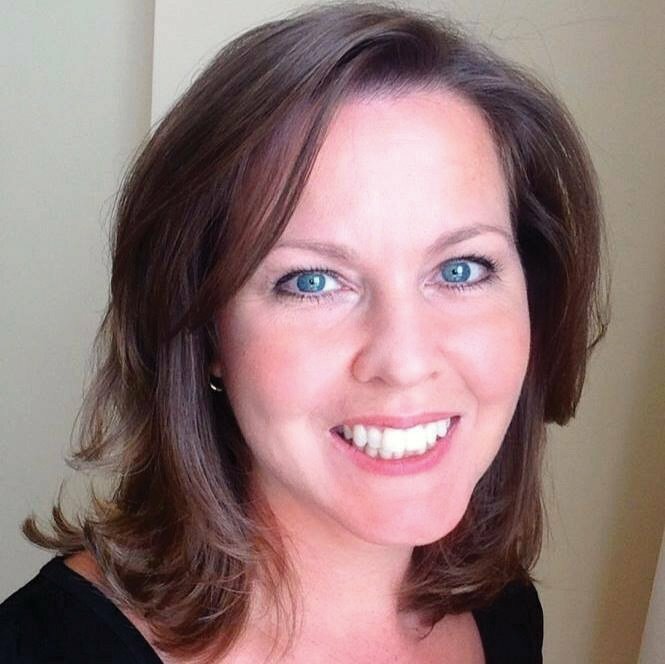 We all know how difficult it can be to facilitate healthy interactions between children on the autism spectrum and their typically developing peers. The stereotypic “stimming” behaviors that are often present in children with autism, combined with a lack of appropriate social behaviors, tend to alienate other children and reduce the opportunities for peer interaction. Healthy social relationships are critical for early development, so it is extremely important to build some skills in children with autism that will help them relate to and interact with other children. 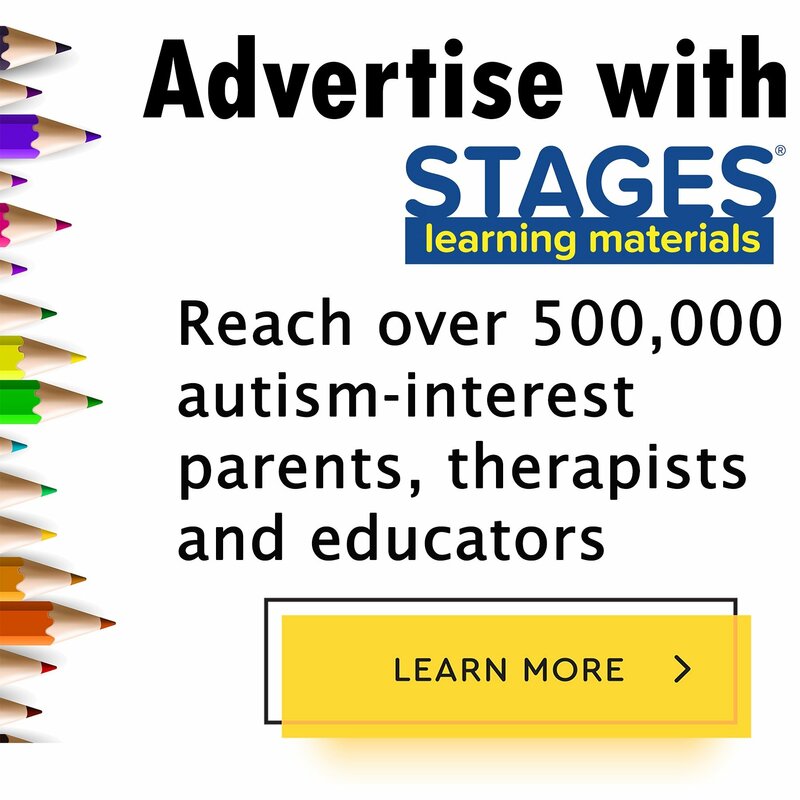 Teaching basic early childhood games will help create a bridge through which children with autism can relate to their typically developing peers. 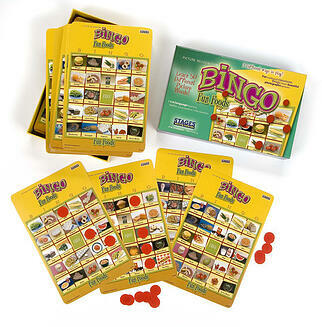 Games like Bingo and the Memory Game are very popular classroom and home games that kids play. 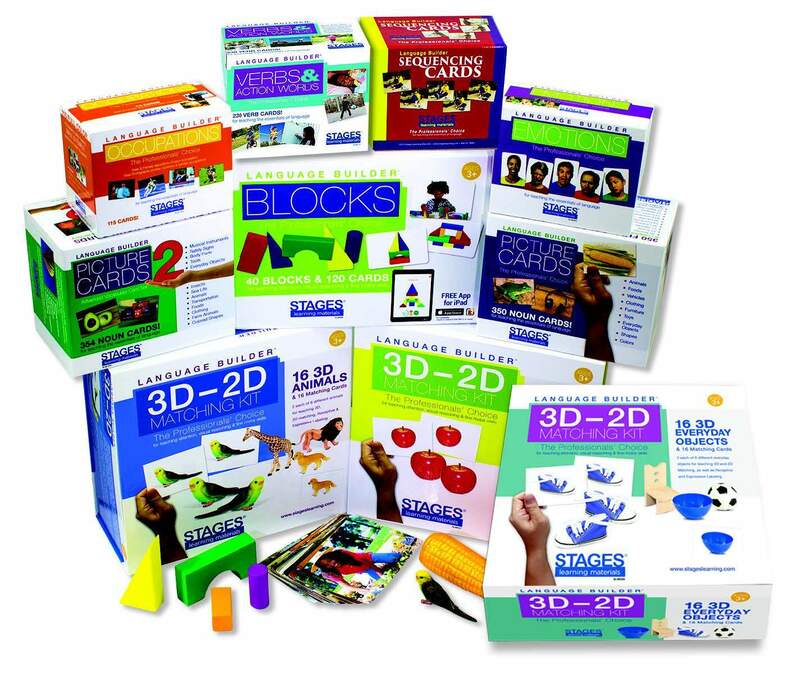 If we break down these games into smaller steps, and teach each step to kids with autism, then we can eventually string the steps together until they have all the skills to play the game. Take Bingo for example. Bingo is really just a “receptive labeling” activity. The caller says the word; then, the player looks at their card to find the picture, and puts a marker on the picture. If you spend some time teaching these skills separately, then chain them together, your child will have all of the steps necessary to play Bingo. Then you can bring in a sibling or peer to play along. This basic game-playing skill is a great way to start to building healthier peer interactions. Want more ideas on games to promote peer interaction? Check out our Class Bingo post for more ideas.